Pastor Doug Cross has been ministering in the Washington DC area for 18 years and loves serving in this diverse, multicultural area. Along with his wife Mary, an occupational therapist, he loves telling the story of Jesus whenever, and wherever the Holy Spirit gives opportunity. They are the proud parents of two daughters, Bethany and Lauren, and three amazing grandsons. Bethany now serves with her husband, a former AFMC intern, at the FM Church in Waynesboro, VA. Pastor Doug's younger daughter, Lauren has taught art in Fairfax, VA as well as in Ghana, Africa and plans to serve as a missionary in Kenya. Pastor Doug also serves as the MD/VA Regional Superintendent for the Acts 12:24 Conference of the Free Methodist Church. He has a large heart for missions, and in recent years has ministered overseas in France, Spain, Ghana, India, and England. 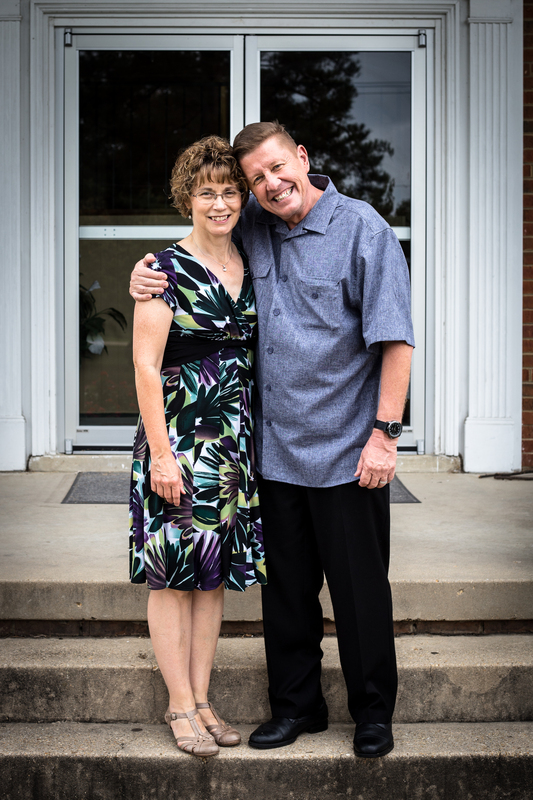 Pastor Doug earned his Masters of Divinity Degree from Asbury Theological Seminary, but believes the greatest teaching he has ever received has come through relationships with other Christians, and most importantly, his relationship with Jesus.